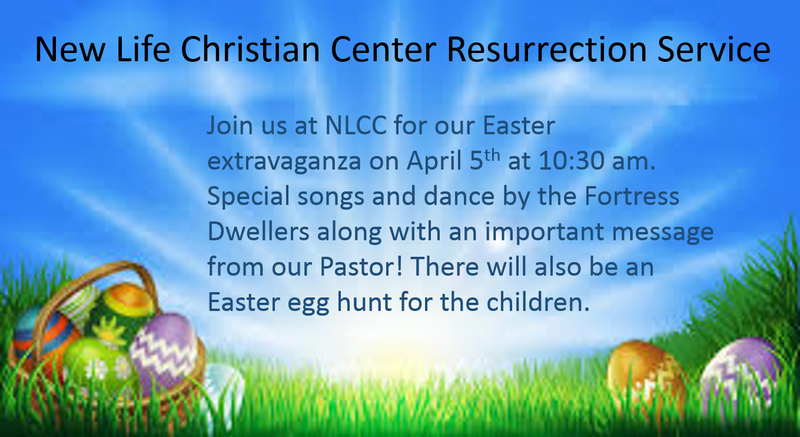 Please join us this Sunday, April 5, 2015 for our Resurrection and Easter service. Service begins at 10:30 AM. Invite your friends, family, and anyone you think would benefit from what will be a powerful service! We hope to see you there.